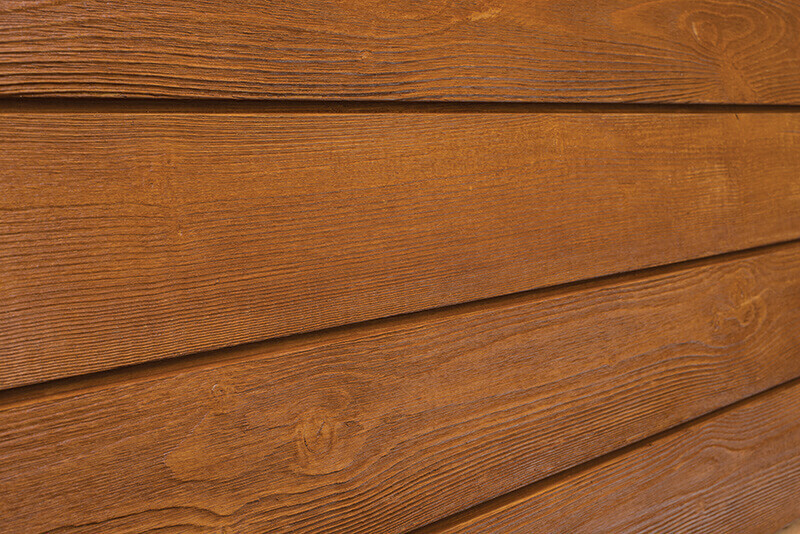 30 year Limited Warranty against Wood Decay (Applies to Smooth Finishes & Semi-Transparent and Atlantic Collections) – Fraser Wood Siding | Exceptional Beauty. Uncompromised Quality. Fraser Specialty Products Ltd. (Fraser) hereby warrants that for a period of thirty (30) years from the date of original purchase, when installed according to the “Fraser Wood Siding Installation Guide” (including Storage Guidelines), and maintained as per the “Fraser Maintenance Guide” (both documents available at www.fraserwoodsiding.com), this product will not decay due to normal weathering. This warranty is void if the product comes into direct contact with the ground, adjacent structures (e.g. decks, docks) or is immersed in water. This warranty does not cover any other defects other than those previously noted. 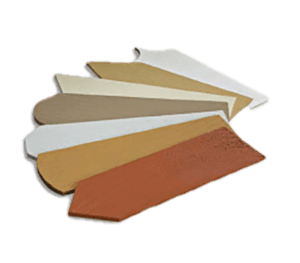 Within thirty (30) years of the purchase date, upon notification and validation of the complaint by Fraser Specialty Products Ltd., and at its sole discretion, Fraser shall compensate the purchaser or the subsequent homeowner, as the case may be, for the material required to repair the material involved. Fraser reserves the right to inspect the materials prior to any repairs being undertaken. Only the affected areas as validated by Fraser Specialty Ltd. will be covered. Fraser Specialty Ltd. reserves the right to void all warranties if installation and maintenance requirements are not adhered to. 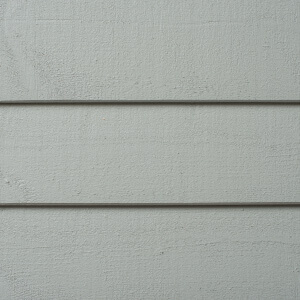 Installation requirements can be found in the product bundle or on the web site (www.fraserwoodsiding.com). Maintenance requirements are available upon request. Contact us by phone or web for more information.